‘Once upon a time’ is actress Kanchana’s favourite phrase. Fairy-tales, she says, often come true. They did, in her case at least. Every misfortune that life brought to young Vasundhara Devi, was a harbinger of change, she says. If not for her father’s financial issues, she would not have even considered getting a job. 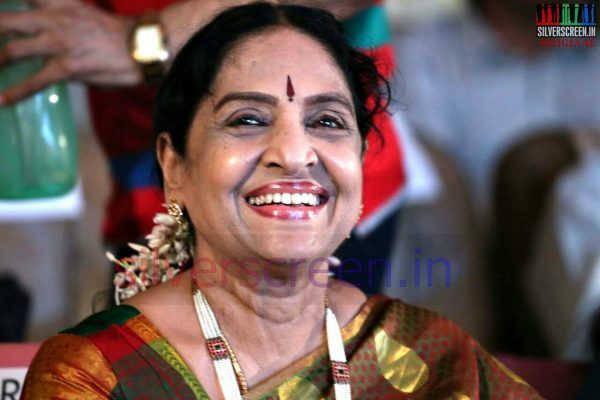 If not for the job, which often meant flying all over India and maintaining ridiculous hours (her neighbours were scandalised), she would not have met director CV Sreedhar. And if not for that, she wouldn’t be where she is – in a plush Bengaluru apartment, little ribbons tied to every window. Her parents, who she wanted to save by joining the film industry, eventually proved to be the villains of the piece. As she worked and saved a nice little pile of money, her father was busy transferring them all to his name. “Women back then had no agency. We had the better roles. The better actors, directors. The better music and costumes. But we had no control over our own money. If you’re unmarried, your father manages your money. If you marry, your husband takes over. Now, it’s different. Women have a lot of agency. But their roles are terrible,” she smiles. Kanchana narrates her life experiences, comfortably ensconced in a dragon red wing chair. Sunlight falls on her beak of a nose, those diamond mookuthis glint ever so prettily. 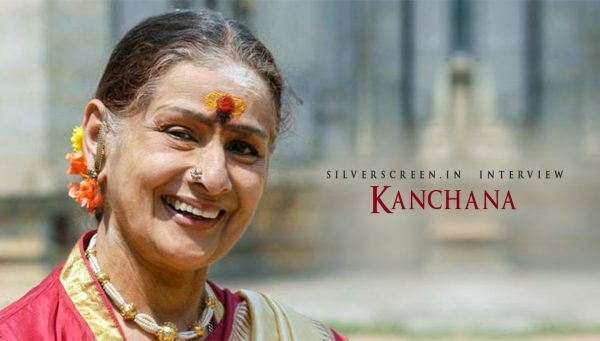 Like Saroja Devi, Kanchana is a staunch believer in propriety. At times, she sounds like a Georgette Heyer novel, as she talks about glittering balls, fancy gowns and romancing actors onscreen who were, yes, quite rakish. As she pours, the steam momentarily causes her spectacles to fog up. A dainty handkerchief with its corners bearing floral embroidery is rustled up by her assistant. A few minutes later, Kanchana or Devima, as she insists I address her, is ready to talk. Over cups of fragrant tea and the soothing vocals of MS Subbulakshmi for company, Kanchana tells me of an idyllic childhood. School trips, bike rides with friends, and a childhood friendship with Nageswara Rao, who happened to be her neighbour. “He was so charismatic back then. 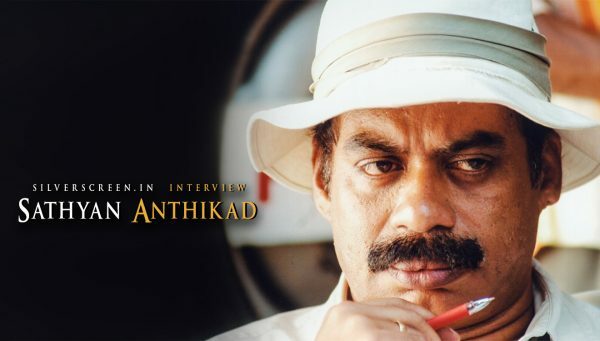 He wasn’t conventionally handsome but he had that star quality, that kalai, that even his son Nagarjuna has. He had lovely curls and would speak so dreamily. I used to meet him on my bike rides. My friends would all giggle when they met him. They were quite jealous of me because even then he was already an actor. I wasn’t in the field back then. When I finally joined, ANR looked at me incredulously and talked about the chinnamma who became a heroine. I was flattered,” she says. In Kadhalikka Neramillai, Kanchana is the new age woman. Elite, college-educated and with her nose stuck in the air, Kanchana played her namesake in the film. She was a little stiff and mechanical in the movie. 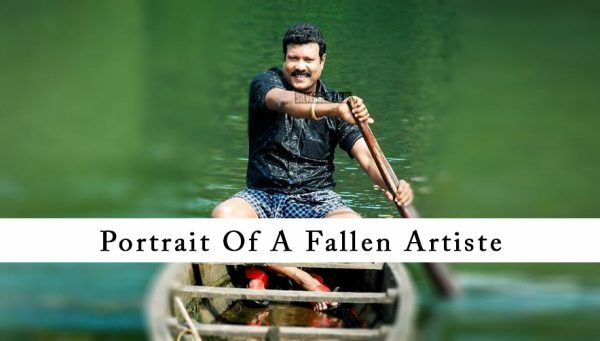 Chitralaya Gopu, a frequent collaborator with director CV Sreedhar and a screenwriter for Kadhalikka Neramillai, once told her that she improved greatly only after her first five films. “So by that scale, I was not that good in my first film,” she says. Kanchana does not maintain close ties with anybody from the film fraternity. Her pursuits remain purely spiritual. And this leaves no time for her to indulge old acquaintances. The Kanchana interview is a Silverscreen exclusive.